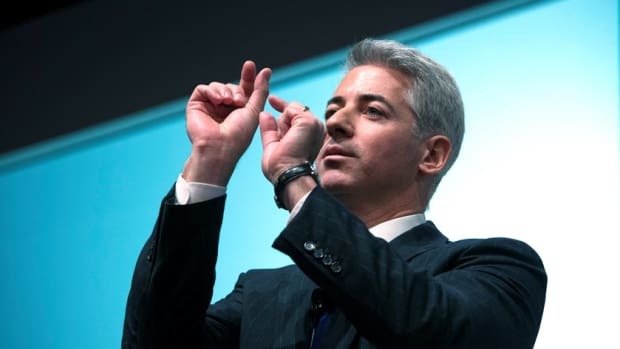 Just two-plus weeks after J.C. Penney&apos;s board—of which the Pershing Square Capital Management chief is a member—agreed to take their time to find a replacement for the man he hand-picked for the job, Bill Ackman is getting impatient. It might occur to a lesser man who had picked a candidate he generously described as "very close to a disaster"—most people familiar with Ron Johnson&apos;s J.C. Penney would probably have omitted the first three words—that discretion is be the better part of valor in this case, but Bill is unafraid. He&apos;s made morepowerfulenemies than the man he obviously sees as the lame duck chairman of a failing retailer that he owns 18% of and whose replacement he has already found. All of this is not sitting well with said sorta lame-duck chairman and other friends of the former and interim CEO, Myron Ullman, who for some reason goes by Mike. 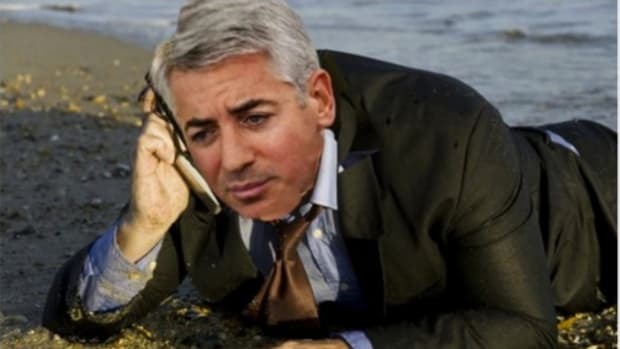 "Mike is working tirelessly to save this company, and it is despicable of Ackman to leak a letter asking for his removal," said Howard Schultz, the chief executive of Starbucks Corp., on whose board Mr. Ullman sits. 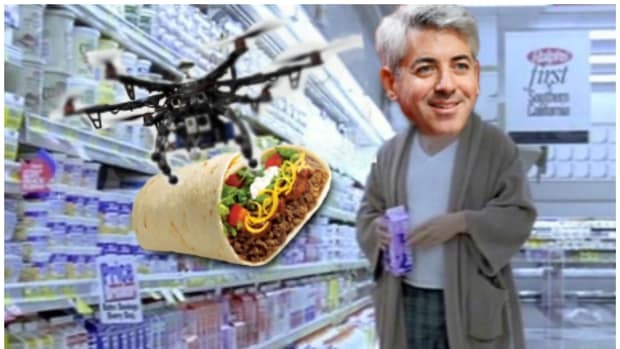 "The irony is that Ackman himself has every step of the way severely damaged this company."